For all the value of post-season experience, youth is off to a nice start in the Stanley Cup Playoffs. 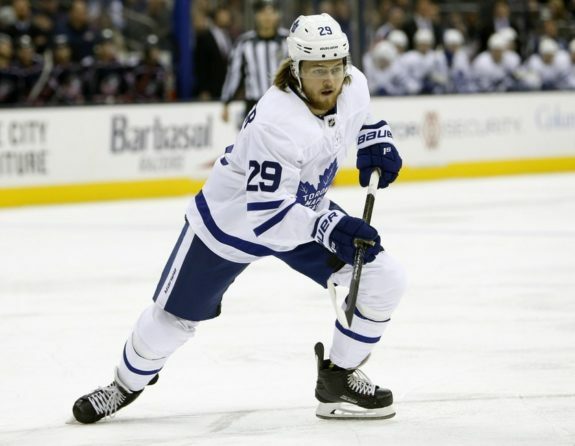 Teenage defenceman Miro Heiskanen built on his stellar rookie season in his playoff debut with Dallas, 19-year-old Andrei Svechnikov tried to carry Carolina back from a big deficit, early 20-somethings Mitch Marner and William Nylander continue to be among Toronto’s best players and young Matthew Tkachuk did his part to finally win a playoff game with the Calgary Flames. 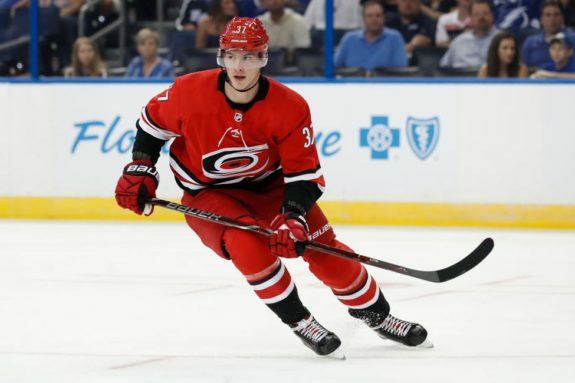 Svechnikov became the youngest player in 22 years to score twice in a playoff game and the third teen to put up two goals in NHL post-season history after Pierre Turgeon in 1988, Eddie Olczyk in 1985 and Don Gallinger in 1943. The 2018 second overall pick will try to help Carolina even its first-round series against Washington in Game 2 Saturday (3 p.m. ET, NBC). The Stars won in Nashville thanks in large part to Heiskanen’s goal and assist in Game 1 . 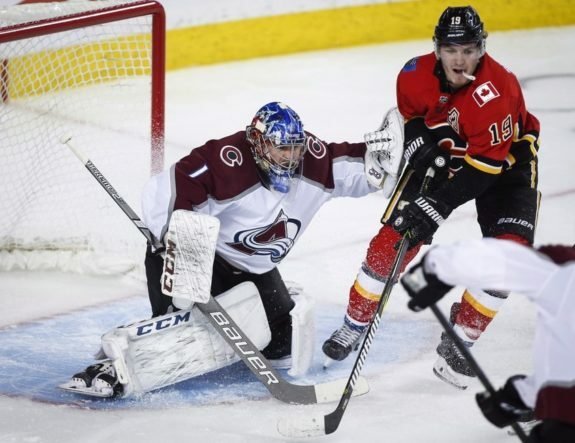 At 19 years, 266 days old, he became the youngest defenceman in franchise history to score in the playoffs and the fifth teenage rookie defenceman with two points in his post-season debut. That’s the case for Carolina defenceman Calvin de Haan, who practiced Friday after missing the past six games with an upper-body injury. Coach Rod Brind’Amour said he hopes de Haan can play “at some point” and added defenceman Jaccob Slavin was fine after getting a day off for playing a lot of minutes Thursday night.